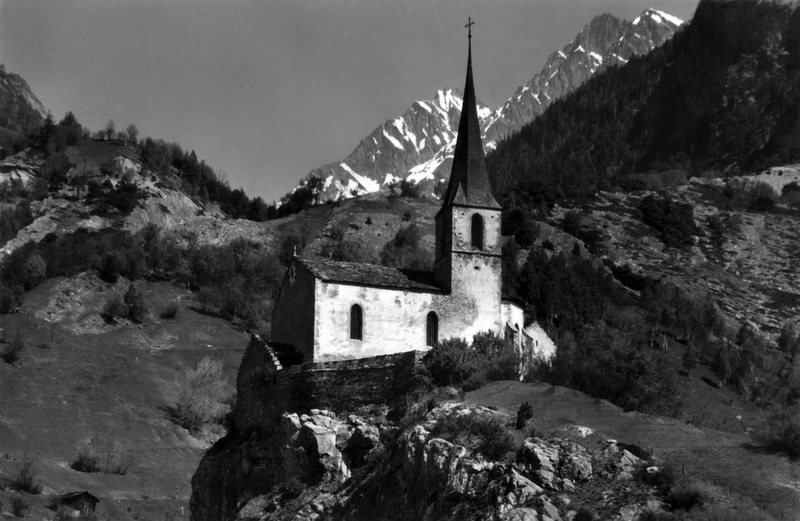 After a restless life which led him through many European countries, Rilke discovered a sanctuary in Valais that made recovery (or what he once called “Wiederanheilen”) possible in the wake of World War I. The Valaisan landscape helped him gain new creative momentum. 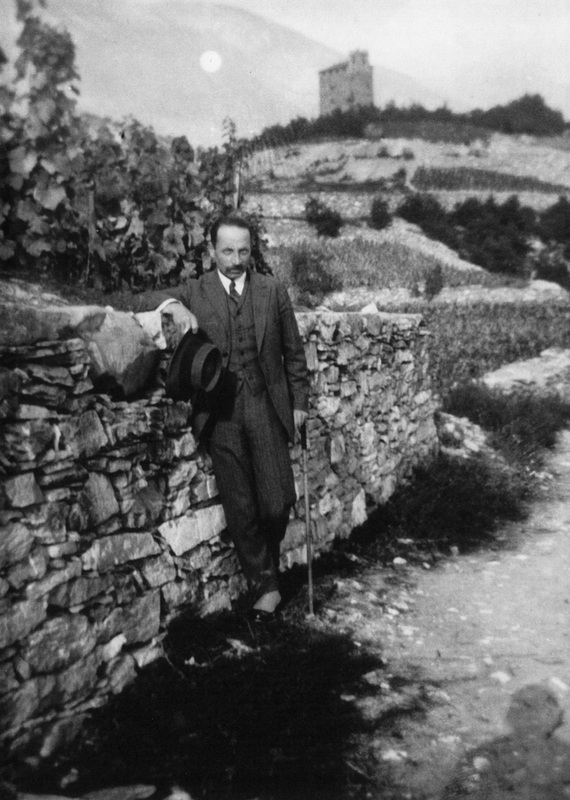 Although the poet had resided in Switzerland since 1919, he first visited Sion and Sierre in 1920. In Geneva, he had admired Alexandre Blanchet’s paintings depicting Sion’s marketplace and the grape harvest in Valais. In June 1921, he repeated his trip to the region in the company of his friend Baladine Klossowska. In Sierre, they alighted at Hotel Bellevue and began to search for a place to stay. Shortly before their departure, they discovered an advertisement in a shop window for a small medieval chateau available to rent or purchase, the Château de Muzot. 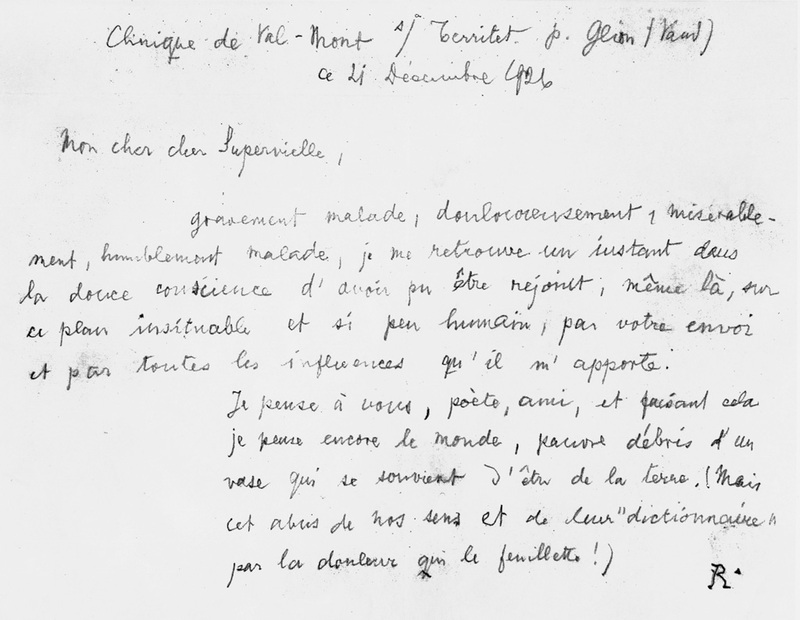 Rilke visited the chateau and was won over by its charms despite some initial hesitation. 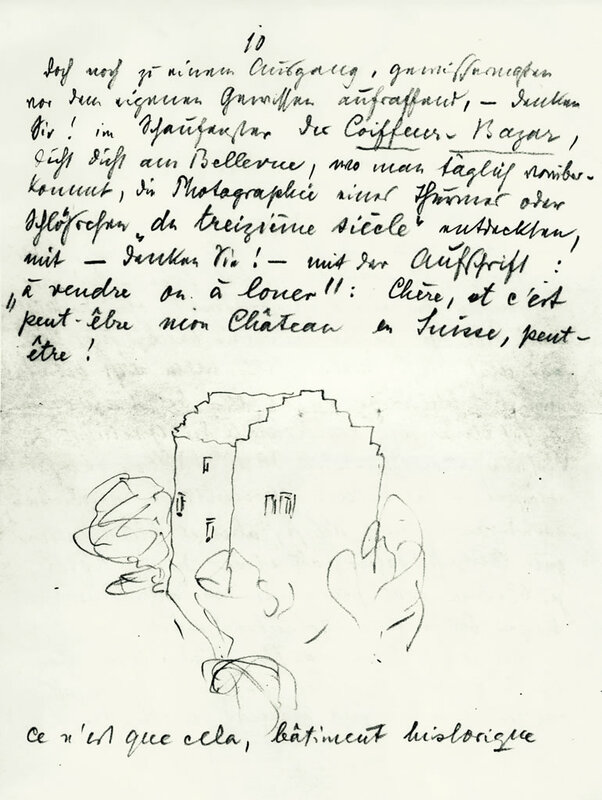 On Rilke’s request, his benefactor Werner Reinhart rented the chateau and purchased it outright in the following year. Rilke required peacefulness and isolation. Muzot made it possible for him to regain the literary productivity of his pre-war years. 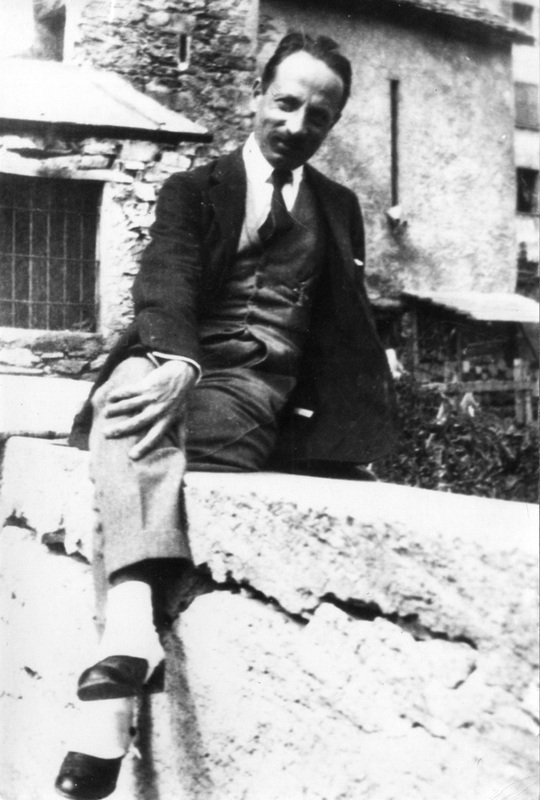 Shortly upon his arrival in the summer of 1921, Rilke acquainted himself with the history and culture of his new surroundings. Beginning in 1923, Rilke’s physical suffering grew ever more palpable. In 1923, Rilke took a cure in Schöneck am Vierwaldstättersee. At the end of December and the beginning of January 1924, he stayed at the sanatorium at Val-Mont near Territet for the first time. His illness forced him to undertake further visits to Val-Mont between 1924 and 1926, sometimes for months at a time. He also stayed three times during these years in Bad Ragaz. His leukemia, which was incurable at the time, was first diagnosed towards the end of his life. Rilke died on December 29, 1926, in Val-Mont. He was buried on January 2, 1927 in the Raron cemetery during a deep freeze. Alma Moody played Bach during his funeral service. To be no one’s sleep beneath so many lids. behold, I nourish you and burn in you. into a rage of hell I never knew. to clad this heart whose stores had become mute. Is it still I that burns there all alone? O life, o life: being outside. And I in flames—no one is left—unknown.